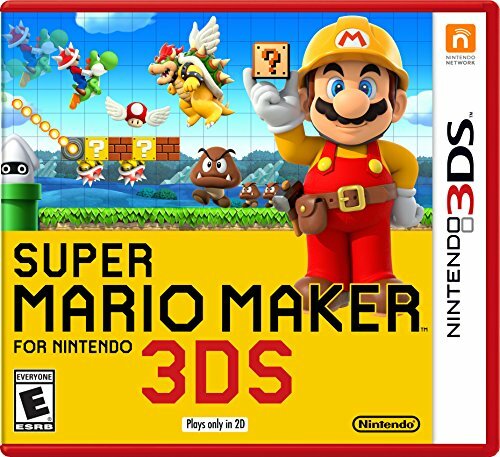 Here is my Super Mario Maker 3DS Review 2017. Mario is one of the most well-known characters in popular culture, period. Mario games are the flagship product of Nintendo, and have been for over three decades now. While it’s a simple concept, Nintendo continues to reinvent the game with every new release of a console. 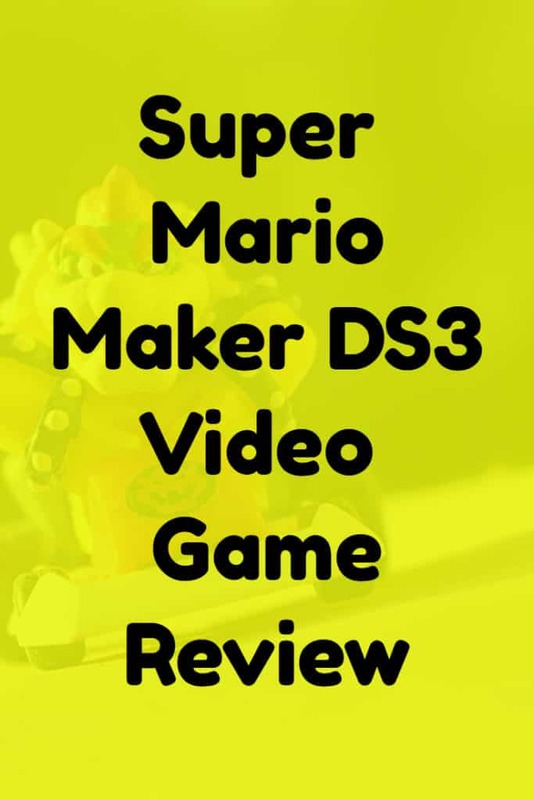 How Do You Play Super Mario Maker? Now, Nintendo has topped themselves once again with Super Mario Maker. This title is available on Wii U and 3DS, both digitally and physically. Super Mario Maker lets you take Mario a step further by being the designer instead of just the player. You can design all of your own levels, and every tiny aspect about them. Players can choose whether to be a creator themselves or to test the levels that others have made, trying to get a high score or the fastest time. The possibilities are endless when it comes to creation, and the levels you’ll find can be crazy hard or crazy cool. Creators can choose what theme they want their level to have, from the original Super Mario Brothers look to the most recent Wii U game look. From there, players can change everything about the level they want to – what blocks go where, what power ups go where, where enemies will pop up, what enemies will pop up, and the list goes on. Creators can even make special power ups based on Nintendo characters that are not normally in Mario by using the Amiibos. You can browse the catalogue of user created levels, see the most played ones, see the most favorited ones, and even put in a code to play a specific level. This feature comes in handy if, for example, you see a level being played in a video and want to play it yourself. You can enter the code that appears at the start of the level and be taken to a screen that you can play that level from. The game comes with 100 levels built into it already, if you don’t want to go straight into the levels that others have created. However, it is highly recommended that you check out the levels that others have done, because they’re truly impressive. By using the same mechanics and engine that regular Mario games use, other creators have made puzzle games, entire songs from the sounds that characters make, remakes of entire other classic games, and even levels when you just have to stand still. Of course, the player can also make levels of their own to test, and they can publish those too to let others see what they can do. 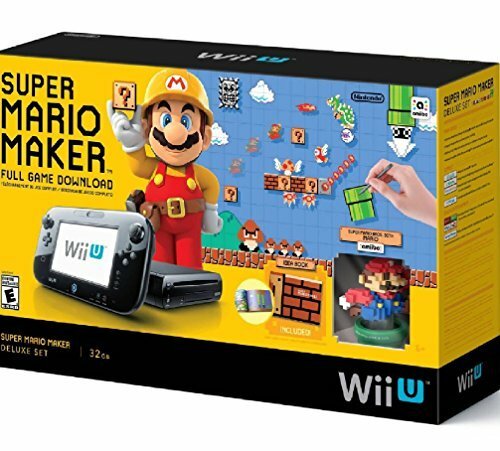 What Ages is the Super Mario Maker Suitable for? 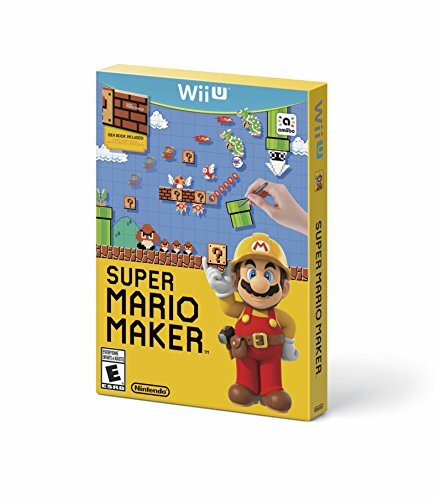 The video game Super Mario Maker come with a rating of “E” this mans it is suitable of any age to play. Making this great video game a whole family can have fun playing.